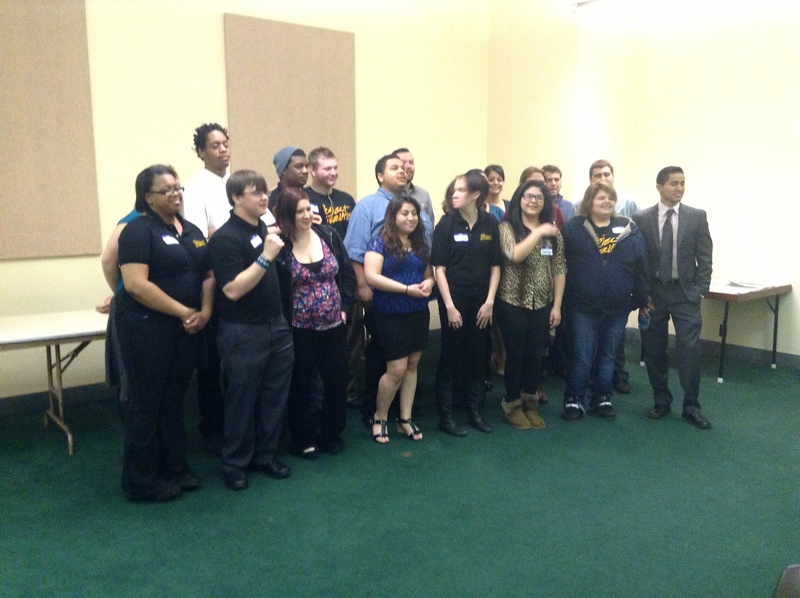 Project Everlast youth gather at the capital to make their voices heard. Among the 6,300 kids in Nebraska’s foster care system every year, the long-term prospects aren’t good. Each year, 260 young people age out of the foster care system. That means that at age 19, they may be cut off from the array of foster care support and services provided by the state, and sent to figure out life on their own. Youth aging out of foster care without guardianship or permanency face joblessness, homelessness, persistent mental health issues, unintended pregnancy and a myriad of other challenges. Project Everlast and Camp Catch Up are unique, youth-led initiatives to help youth build stronger connections with peers and caring adults, advocate on behalf of youth in foster care, and connect with vital resources in the community while becoming independent adults. Want to know more about our work on behalf of young adults/youth with foster care experience?